$35 per registration for webinar access. For those who want a certificate of participation and/or 1 credit hour for Commission for Rehabilitation Counselor Certification (CRCC) an additional $35 applies. 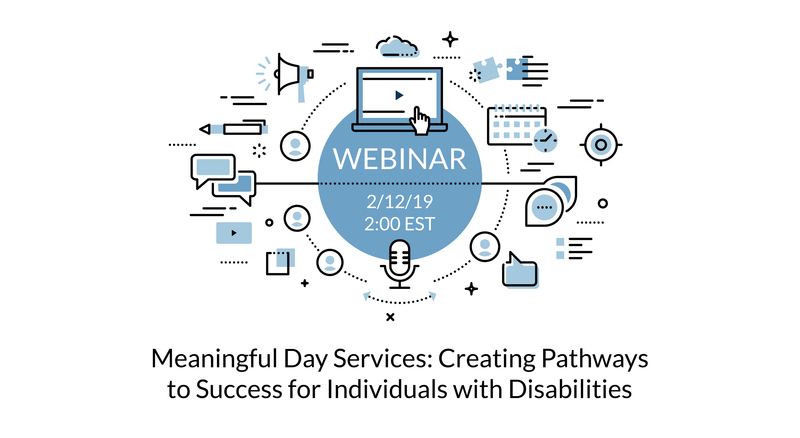 As Employment First gains support throughout the country, many people, especially those with more significant disabilities, continue to question the viability of community integrated employment and remain hesitant to leave site-based programs. For more than 20 years, TransCen. Inc.’s WorkLink program has combined customized employment with community-based day services, creating a comprehensive service approach that encourages both community engagement and community employment. Our innovative model provides flexible, wrap-around supports that can be tailored to fit each individual’s goals, interests and circumstances. 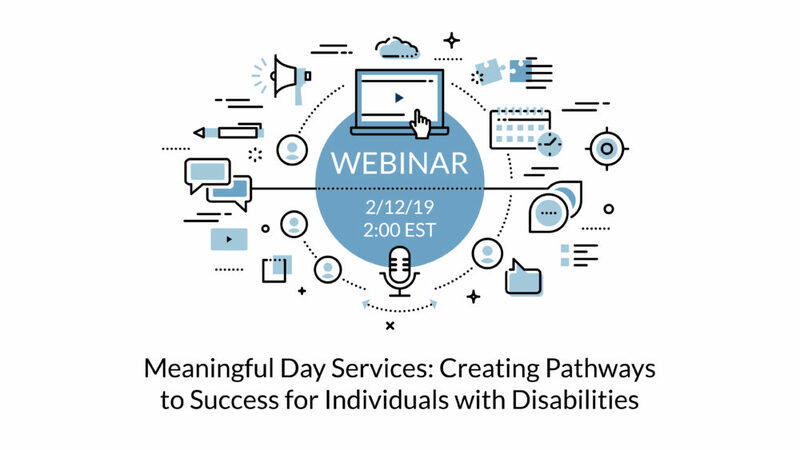 During this webinar, Sara Murphy, the Program Director, will discuss WorkLink’s braided approach and how to build a pathway to a meaningful life and community employment. Sara Murphy, Director of WorkLink, TransCen’s San Francisco-based employment program for job seekers with disabilities. Will be available prior to the scheduled date. Certificate of Participation or CRCC credit hour can only be awarded for those participating during the original broadcast of the webinar.